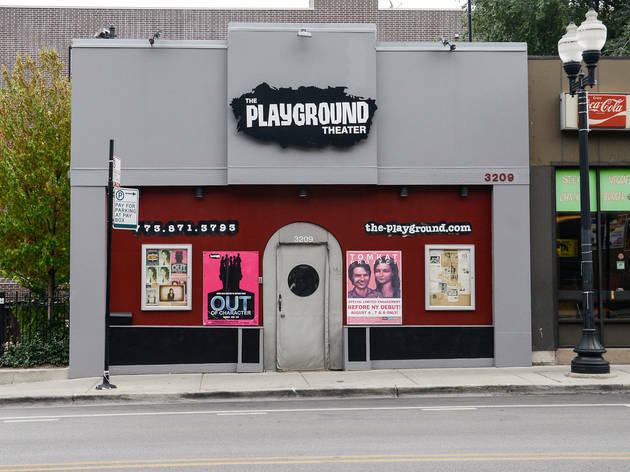 The nation's only not-for-profit co-op theater devoted to the art of improvisation is an excellent place for young teams to practice their craft. The programming is often experimental and incredibly hit or miss, but there's no denying the youthful, infectious energy that pervades the place. El stop: Brown, Purple (rush hrs), Red to Belmont. Bus: 8, 77. 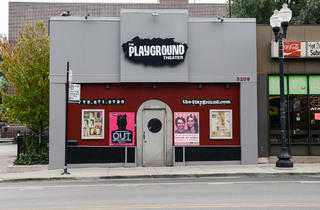 The perfect place to enjoy improve or any small stage play. My husband and I went to see a play called Karma here. It's very private, up close and personal. At times the venue allow BYOB for the current show. While there I read they even offer improve and stand up comedy classes. Pretty cool place.